So What we waitting for.....LET STORM in to get Our DINNER!! 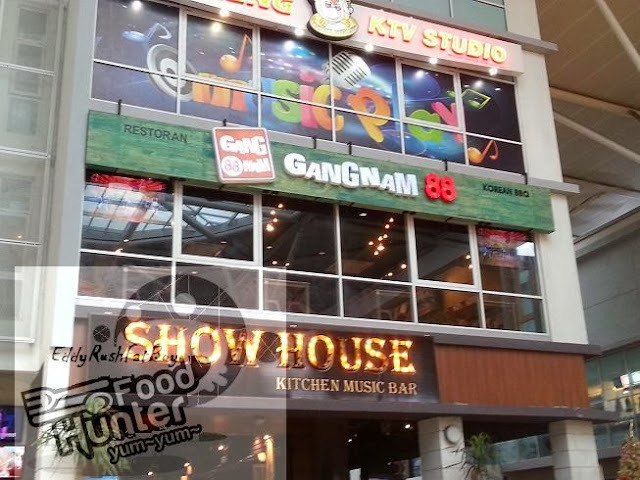 Gangnam 88 signature beer chicken-RM50 for the whole chicken. the beer chicken is good, especially when it is dipped in their special homemade sauce.. The whole interior design is made based on the ’Flowing’ concept and has a variety of dining area such as the disclosed area, semi-disclosed, private seats for couples and the VIP rooms. It’s been a long time I wanted to get bite on the Chao Tofu, the Stinky Tofu 臭豆腐.. was waiting and waiting.. and finally!!.. 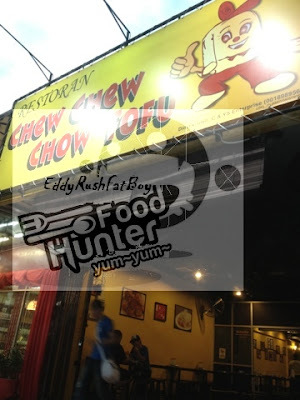 The best part is,when we sit inside of the shop...we cant smell stinky tofu when they fried it... even thou the waiter/waitress bring the food to our table, no stinky tofu smell at all.... you will get the stinky smell once give a bite on it.....yummy! !